Why choose Total Video Converter? Total Video Converter is a powerful and versatile video conversion software which supports playing and converting all kinds of video and audio formats files to be played in iPod, PSP, Zune, cellphone, PMP, PDA etc. It integrated Media Burning tool burns the converted files to AUDIO CD, VIDEO DVD/SVCD/VCD. It is the best and unique software today with incomparable support for converting and burning video to AVCHD disc which can work on PS3 and Blu-ray player. Meanwhile, it supports for converting and burning video to HD formats like H.264 TS, Mpeg-2 TS, WMV-HD, MKV-HD, DivX-HD, Divx-HD, MOV-HD, FLV-HD and MP4-HD. Auto transfer to Device PSP, iPhone, iPad, iPod, Mobile phone, DVD etc. Create photo slideshow Support creating photo slideshow with pictures and musics. Video editing With powerful built-in video editing features, TVC enable you to trim videos and audios, adjust volume, merge them with transitions, fade in/out effects. Accurate video thumbnail getting Fast and accurate video thumbnail getting. Directshow video input mode Support two video input mode: directshow and internal decoder. Animation watermark Support adding transparent GIF animation as watermark. Video filter Various filter effect is supported, virtualdub filter included. 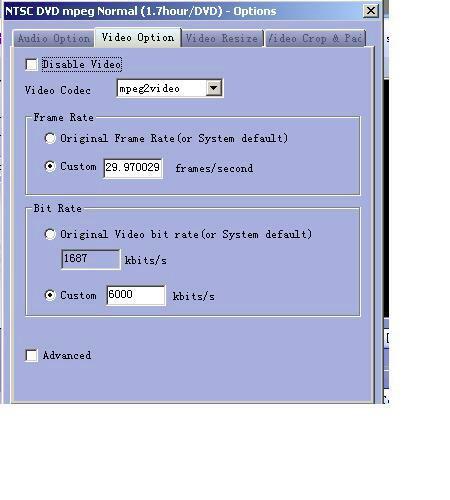 Automatically video codec setting Automatically set video codec base on the width, height and codec specified so as to find a balance between video quality and video size. High quality output to gif, wmv, divx6, vp6 High quality output to gif, wmv, divx6 and vp6. 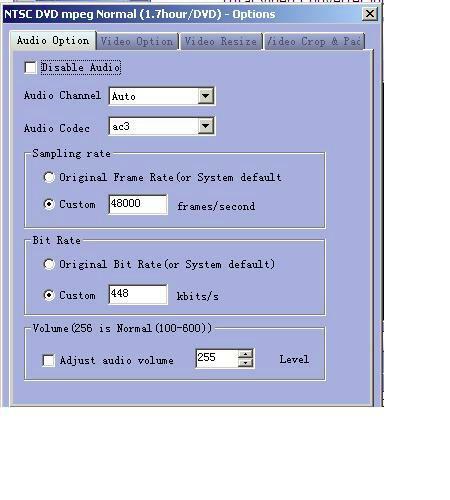 Videos to SWF、FLV、GIF,FLV,audio decode support Nelly Mosser coding. Total Video Converter (TVC) is a powerful and versatile video conversion software which supports playing , converting all kinds of video and audio formats files , and enjoys yourselves. Total Video Converter includes a powerful media conversion engine which can save your much valuable time and help you with high speed contrast to the congeneric production. You can set detailed information for decode,video size,frame rate,video and audio formats,bit rate,sampling rate, etc and convert the files with convenience according to you demand. 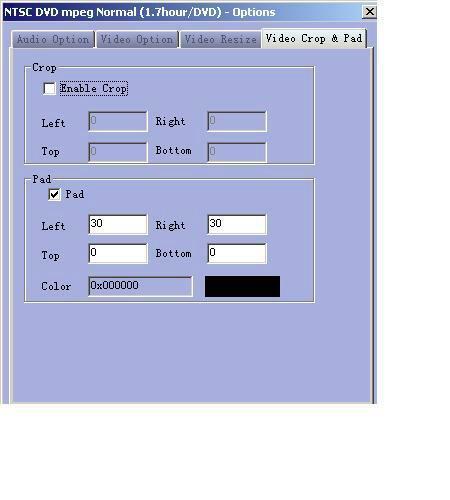 · Pad: The pad of video image. and the converting file is the video after shifting relevant figures from left,right,top and bottom. Total Video Converter(TVC)'s interface is simple and beautiful ; Reaching various functions you only need to click the buttons. Even if you are a new user, you can understand it quickly either.